Black Nights Stars (formerly Screen Stars Tallinn) is the joint initiative of Black Nights Film Festival and Creative Gate Development Centre for Creative Industries, designed to help young actors from the Baltic Sea region to promote themselves outside their home territory, connect with international film professionals, and acquire practical skills needed in their future international career. 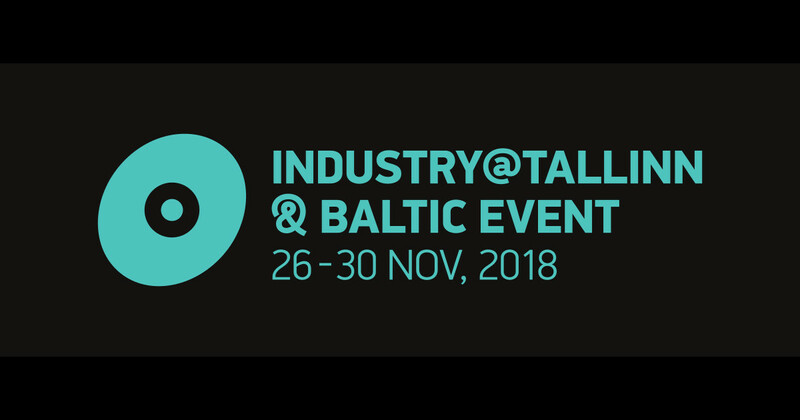 The first edition Screen Stars Tallinn took place in 2017, the second edition between November 26-28, 2018. The programme consists of a variety of events: masterclasses, meetings, presentations, and networking events. Black Nights Stars programme 2018 focused on the casting process: how the industry had changed, what were the growing opportunities for actors to be discovered, and discussed the shifting focus from film to TV. 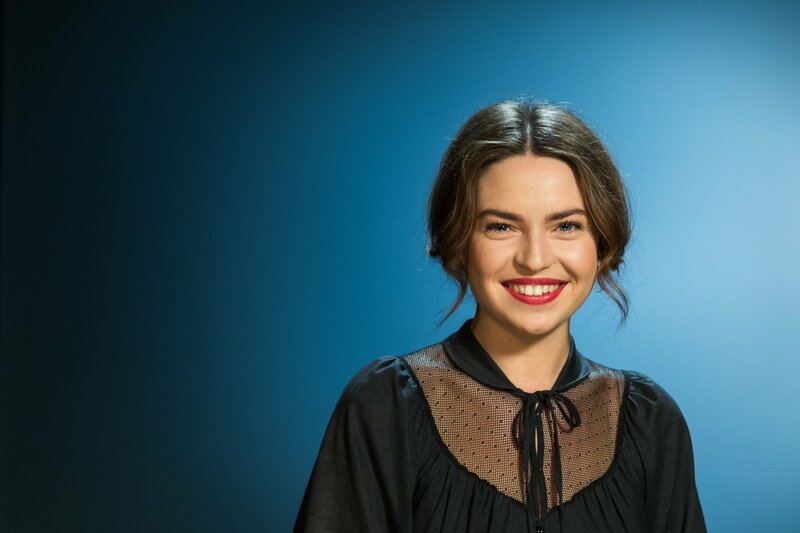 Highlighting the emerging talent, Black Nights Stars’ selection of five young actors and actresses is based on their first feature films and TV roles. During the programme, selected talents participate in a three-day lab and showcase programme as well as several workshops, panel talks, meetings, presentations, and industry networking events. The event is inspired by the European Shooting Stars programme organised by European Film Promotion since 1998. 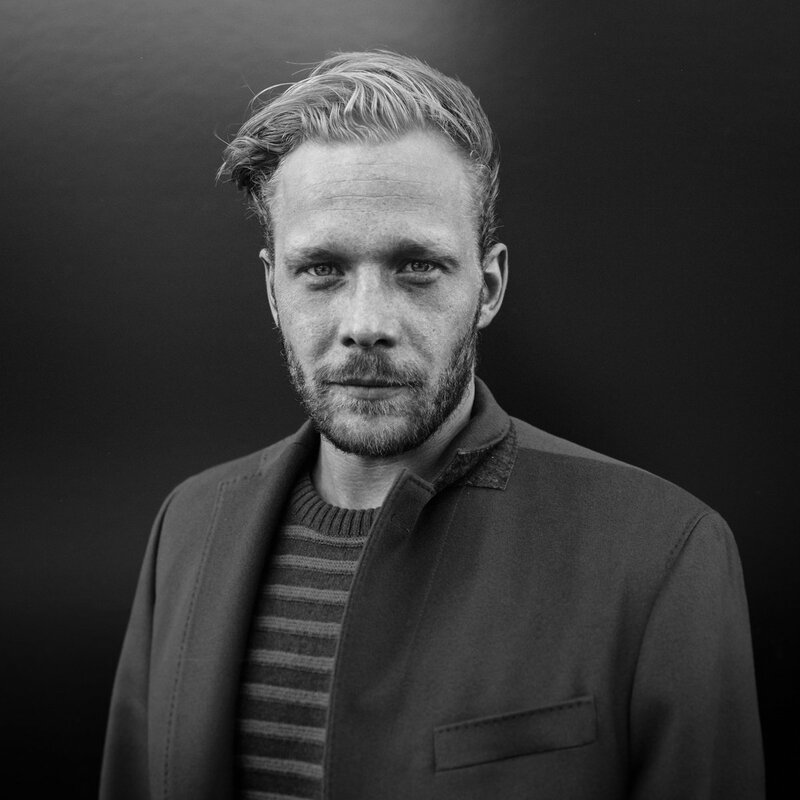 European Shooting Stars takes place annually at the Berlin International Film Festival and introduces the ten best up-and-coming acting talents from throughout Europe to industry, press and public. Actors Panel Discussions event on Facebook. 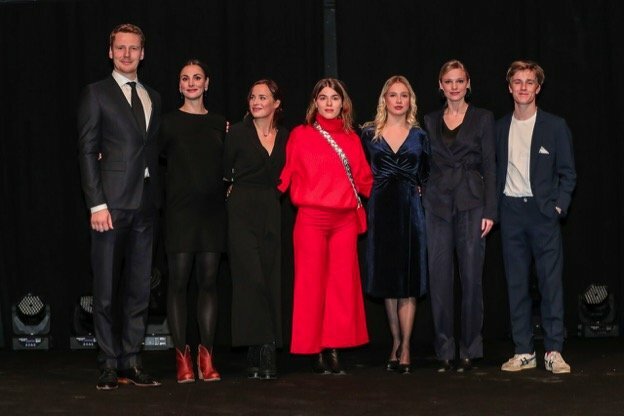 Tallinn Black Nights Film Festival gives out the Best Young Estonian Actor Award, named after Estonian-Polish film actor and singer Bruno O’Ya, the 2018 winner also joined the five actors for the event. 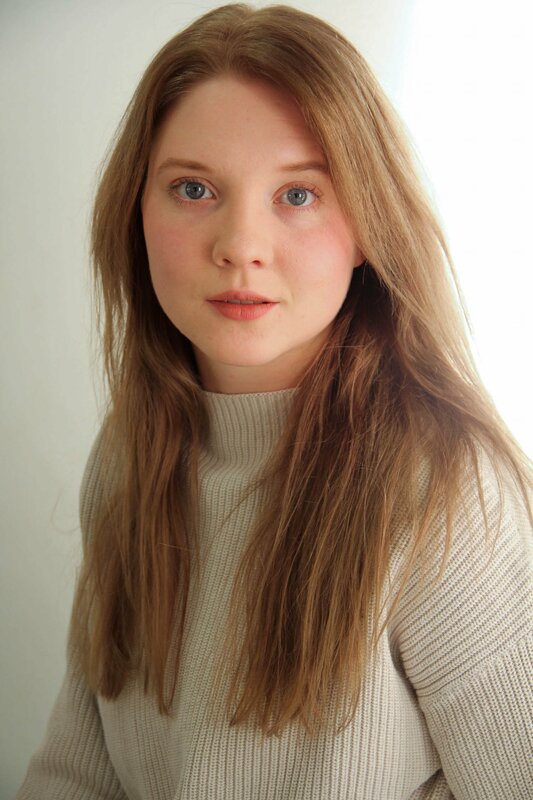 2018 award winner was Ester Kuntu (Estonia). With these 90 minutes we are going through the full vocabulary of “casting”. Talking about the process of casting, the do’s and don’ts, headshots and show reels, self tapes, auditions, agents and casting directors, we’ll probably cover a lot more but just to name a few. It’s very likely by the end of this panel everyone’s vocabulary contains some new, casting related terms. During the past years TV has made a strong move to becoming the leading medium when it comes to Film vs. TV. Both of the mediums have evolved dramatically and along the way created a lot more possibilities but also challenges for creative minds. Analyzing the topic from actors point of view – where is the industry headed? Will there be more possibilities to get roles? What will the shifting focus change for the process of casting, if anything at all? Read more about 2017 participants.